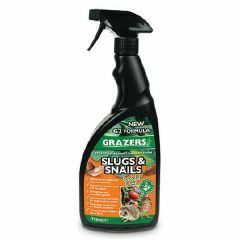 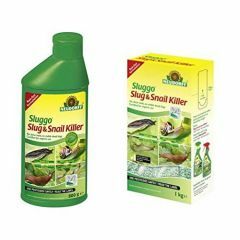 Natural pest control products with nemaslug nematodes for slugs. 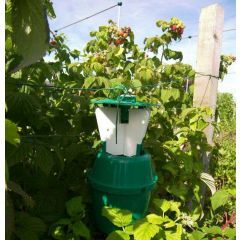 The whole nematode range is available here and all sent free of postage and packaging. 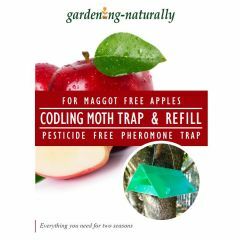 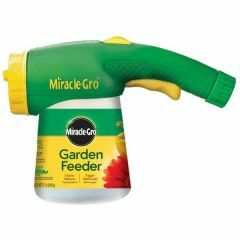 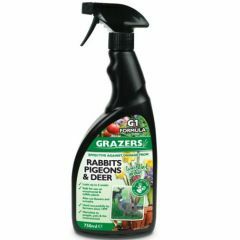 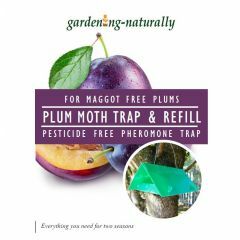 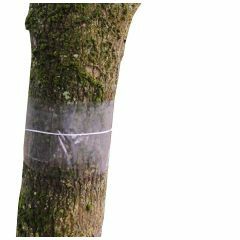 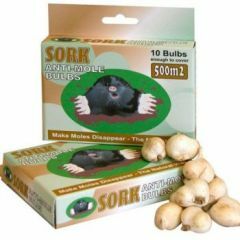 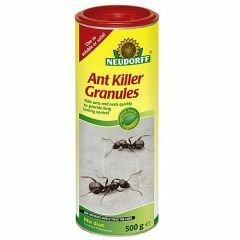 A huge range of organic and natural pest control products for you to grow beautiful fruit and vegetables without chemicals.